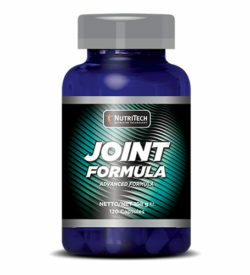 Amino acids are necessary for the growth and repair of muscles and tissues. 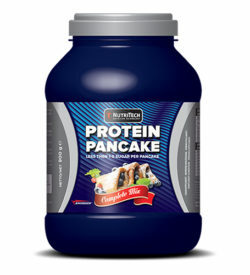 Without them, protein in the body breaks down, resulting in muscle loss. There are 20 total amino acids the body needs. About half are non-essential, meaning they’re made by the body; the other half are essential, meaning they must be obtained from food or supplements. Branched Chain Amino Acids (BCAAs) include the essential amino acids leucine, isoleucine and valine can be taken in supplement form before, during or after a workout to help improve exercise performance and endurance in addition to potentially aiding in muscle recovery. Amino acids from food travel first to the liver, where they’re broken down for use as fuel or assigned to muscle repair. BCAAs bypass the liver and go directly to the muscles for fueling, building and repairing. 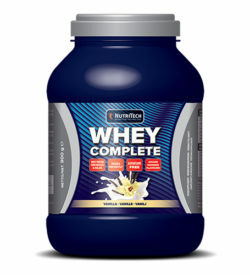 Thus, they can be used during a workout for endurance and after for muscle-building. 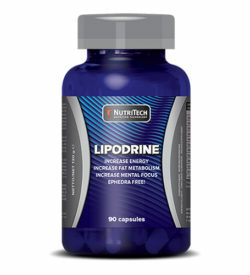 During exercise, increased levels of serotonin, the hormone that regulates mood, can cause fatigue. As a neurotransmitter, serotonin signals the brain that the body is tired as the amino acid tryptophan travels to the brain. Several studies have proven that BCAAs, specifically valine, can potentially help reduce serotonin levels and help prevent tryptophan from entering the brain as a means of bypassing exercise fatigue. 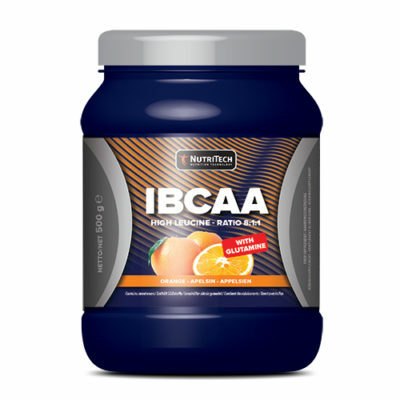 Also added is glutamine for its anti-catabolic properties and antioxidant Vitamin C.
Instant BCAA 8:1:1, L-Glutamine, citric acid, flavour, sucralose E955 & acesulfame-K E950 (sweeteners), beta carotene E160aii (colouring). Instant BCAA 8:1:1, L-Glutamine, citric acid, flavour, sucralose E955 & acesulfame-K E950 (sweeteners), beta carotene E160aii & quinoline E104 (colouring). E104 may have an adverse effect on activity and attention on children. Instant BCAA 8:1:1, L-Glutamine, citric acid, flavour, sucralose E955 & acesulfame-K E950 (sweeteners), red beetroot E162 & ponceau E124 (colouring). E124 may have an adverse effect on activity and attention on children.